You know - I combed over lyrics from that song and couldn't find anything that'd be suitable except that one line . . . oh well. 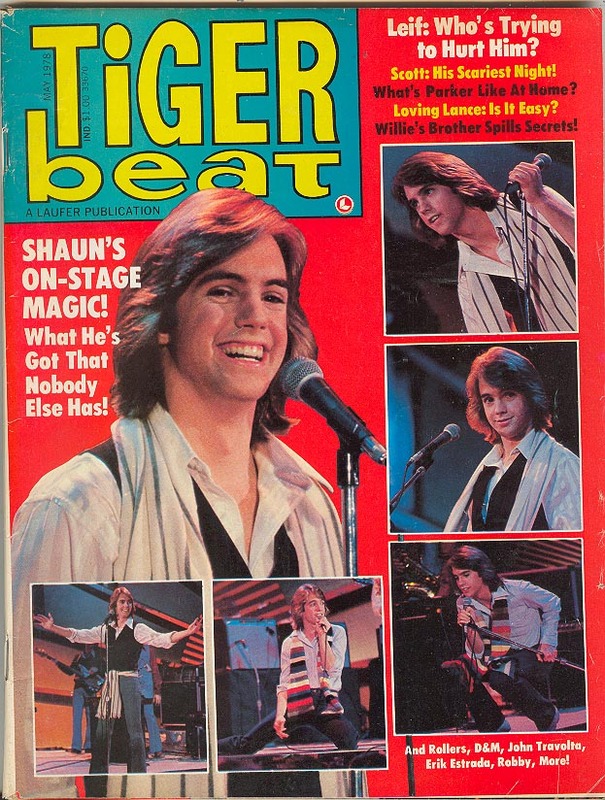 When I'm dealing with female clients that were teens in the late '70s I still put on a little Shaun Cassidy for the demo music. It always makes for a great conversation! 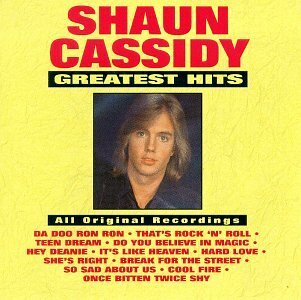 When I'm dealing with female clients that were teens in the late '70s I still put on a little Shaun Cassidy for the demo music.